There were 692 press releases posted in the last 24 hours and 154,063 in the last 365 days. HOUSTON, TEXAS, UNITED STATES, July 3, 2018 /EINPresswire.com/ -- Baby Boomers are retiring at such a rate that we can't replace their talent and experience overnight, but there is talent within your organization that hasn't been fully developed yet. 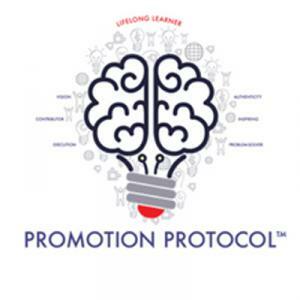 Dr. Kim Nugent is an innovation leadership coach. 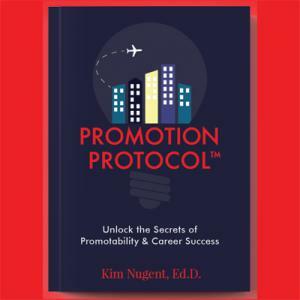 Dr. Nugent helps middle and senior managers cultivate the employees who want to be promoted specifically and enhance their career success. Dr. Nugent says the best way you do that is by investing in people. And it doesn't have to cost a lot of money. Dr. Nugent specializes in higher education, universities and executive committees. She also works with small to mid-size companies, as well as associations, oil and gas companies, healthcare, and the hospitality industry. Dr. Nugent has an exceptional track record when it comes to developing talent. Previous clients have Dr. Nugent have risen to the top of their careers and attained their dream job. 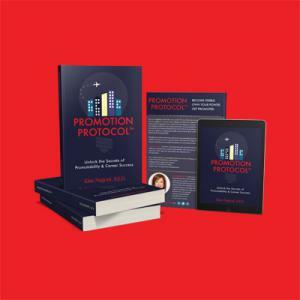 With the launch of Dr. Nugent’s new book Promotion Protocol: Unlock the Secrets to Promotability and Career Success, she believes there’s a real opportunity to change the trajectory for organizations and employees alike. Published in June 2018. CUTV News Radio will feature Dr. Kim Nugent in an interview with Jim Masters on July 5th and July 19th at 12pm EDT and with Doug Llewelyn on July 12th at 12pm EDT.